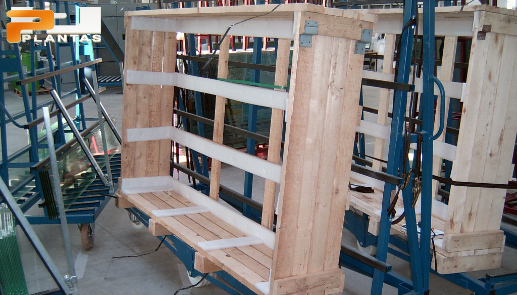 JSC Plantas was established in 2004. 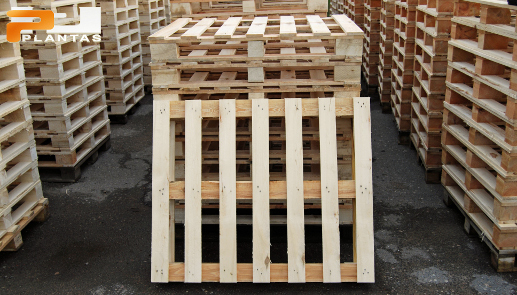 Currently 300 000 – 400 000 various pallets are manufactured and sold annually. 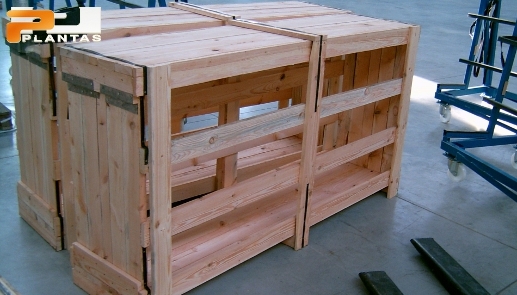 Apart from wooden pallets we also offer various nonstandard wooden packaging solutions and sawn timber. 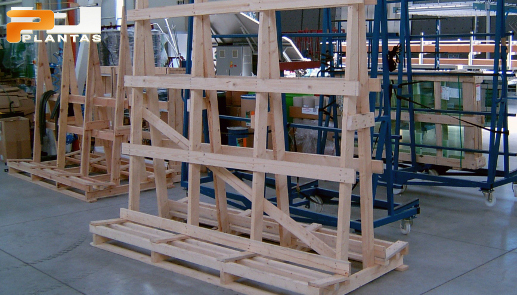 A lot of experience which our company gained during its work, help us easily deal with customers’ requirements, flexibly and quickly respond to changing situations. 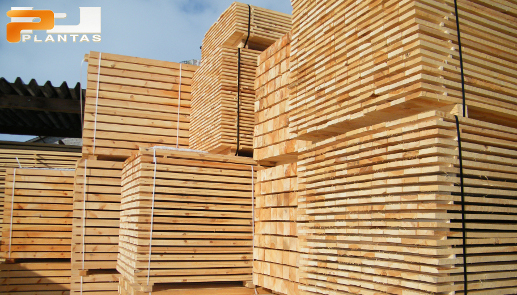 We can deliver our products to any country. 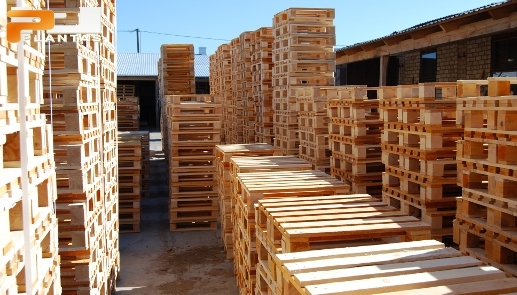 Our wooden pallets and other wooden packaging materials are exported to Norway, Iceland, Denmark, Germany, Italy, United Kingdom, Netherlands, Belgium and also sold in local Lithuanian market.